You’re tough. Ski boot shells are tough. Sometimes liners are the weak point. If you’ve packed yours out or just want to put a nice Sportiva Palau liner in another shell, start your search here. Liners are sold in pairs, one for each bipedal foot. 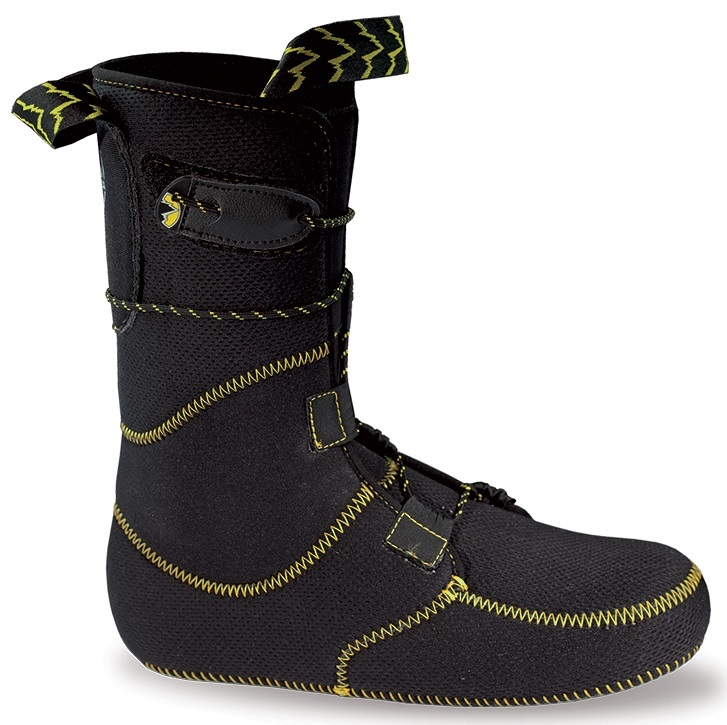 Skimo Liner – Wrong guess, this is not the liner for Sportiva skimo race boots. It’s the liner for the Spitfire, Sideral, and Starlet 1.0. It’s a lightweight, multi-zone liner that’s also been deemed good enough for the new Spitfire 2.0. Syborg Liner – Good guess, this is the liner for the Syborg skimo race boots. It’s thin, Velcro wrap liner that is easier to put on your foot before it’s in the shell. Tour Liner – The new plush liner for the Sideral and Starlet 2.0. Thicker and warmer than the others, it’s also the most comfortable.